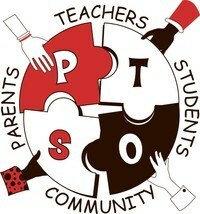 Welcome to the PTSO page! of the LeRoy School District. volunteer opportunities that we have available! Mon., April 9, 2018 • 6 p.m.
To volunteer for event(s) and/or learn more about PTSO participation email the PTSO at leroyptsopresident@gmail.com or visit our PTSO Facebook page!